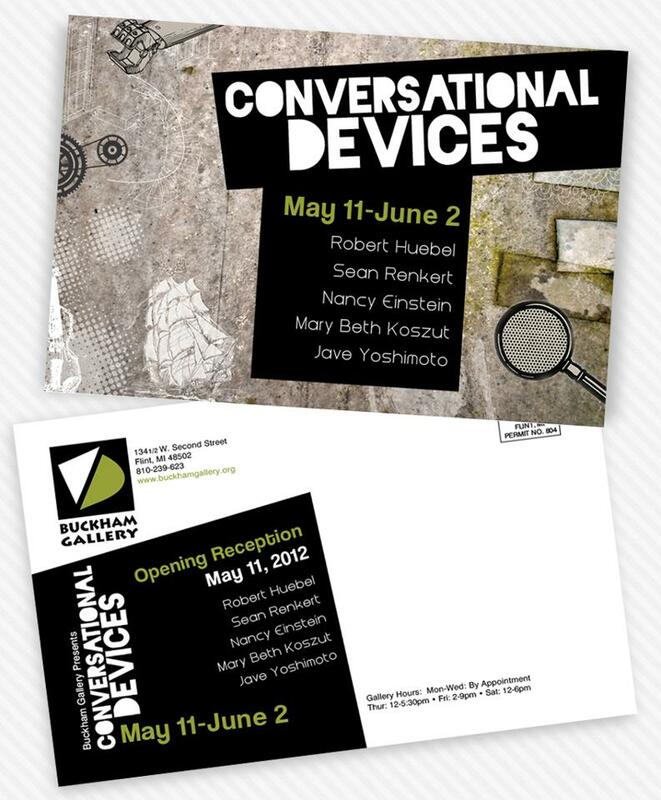 Postcard, design and print for Buckham Gallery direct mail piece to promote an exhibit named "Conversational Devices" at the gallery. 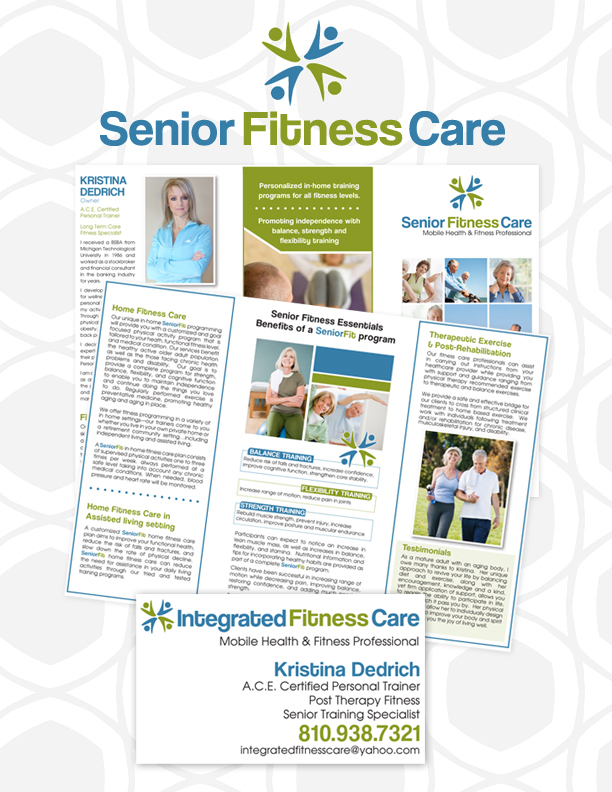 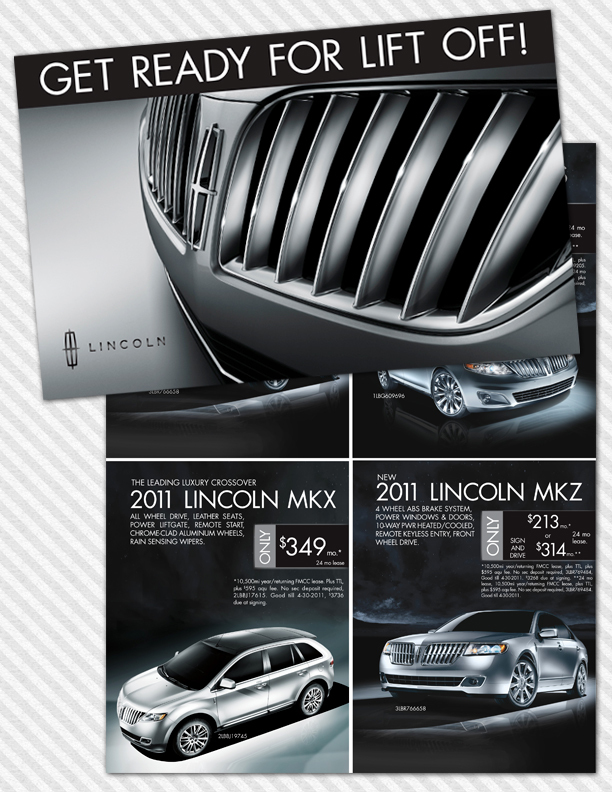 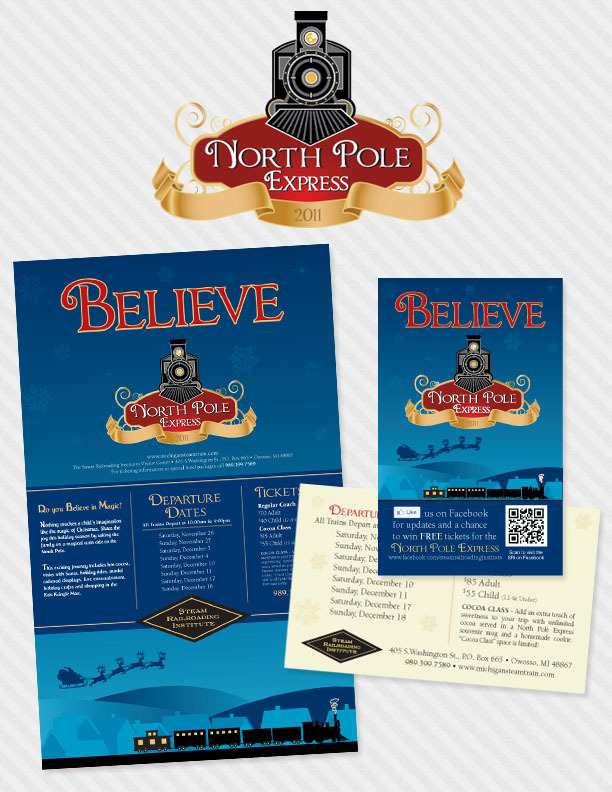 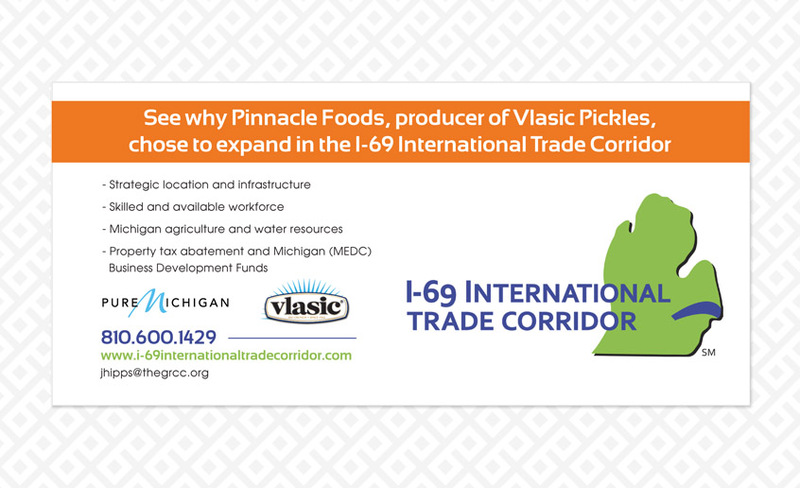 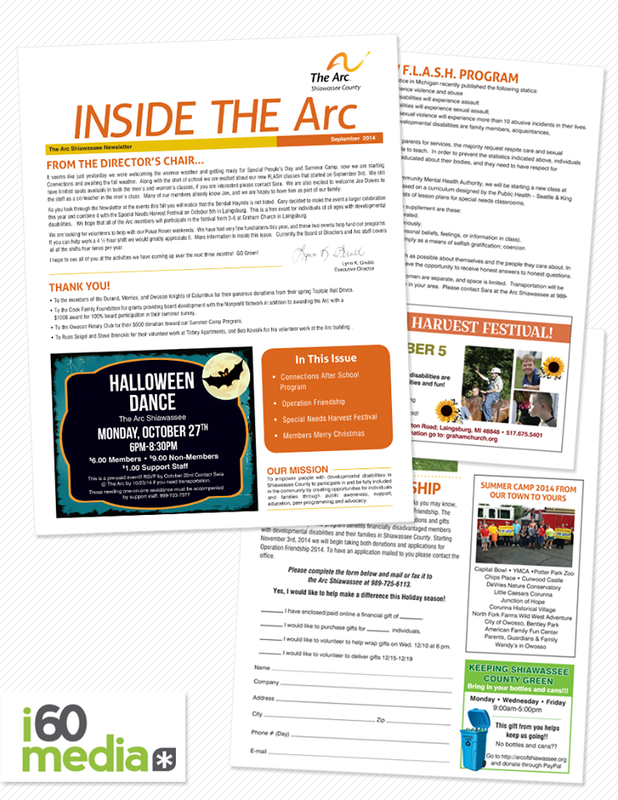 One of the several 'The Arc (Shiawassee County) ' newsletters we create and print each year. 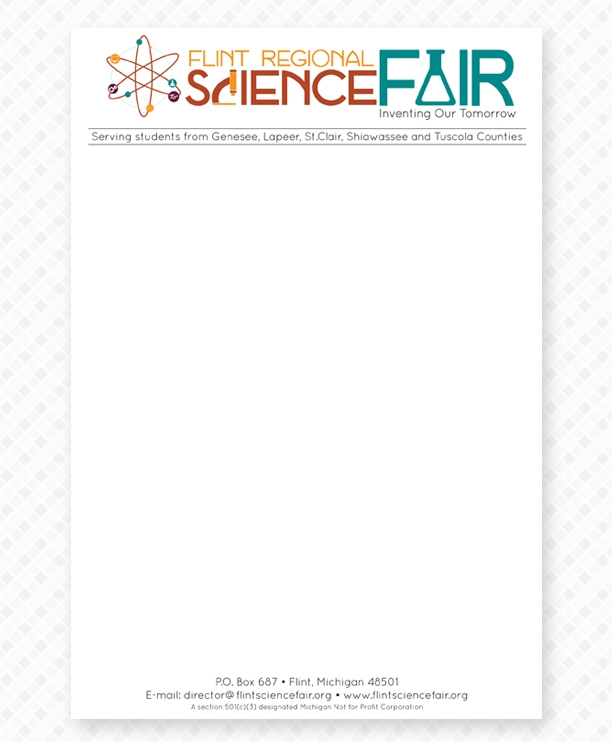 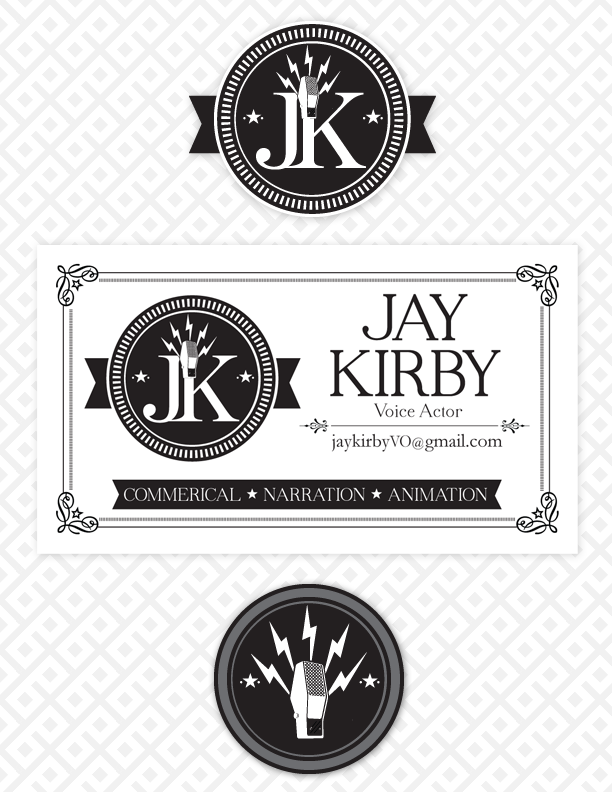 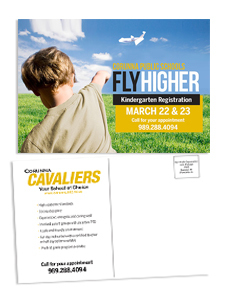 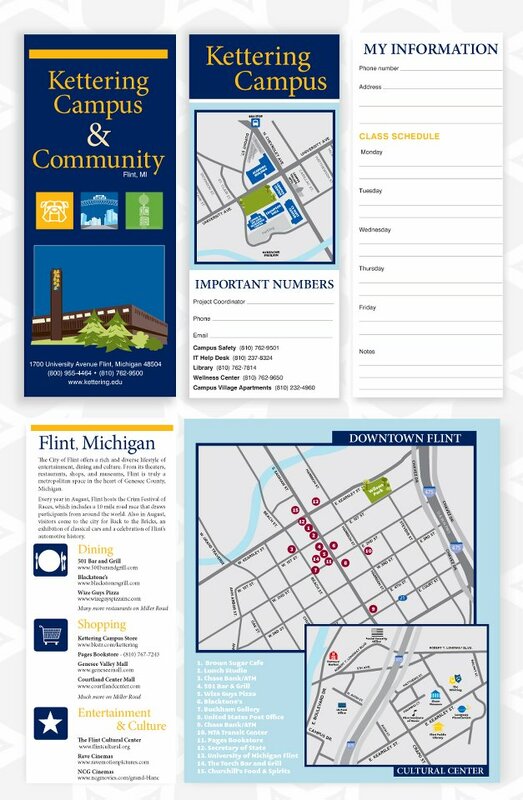 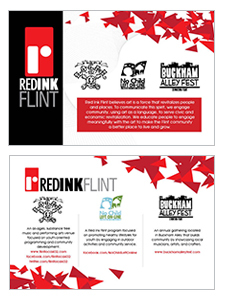 Marketing campaign for the Flint Regional Science Fair including logo, direct mail, design, and branding.